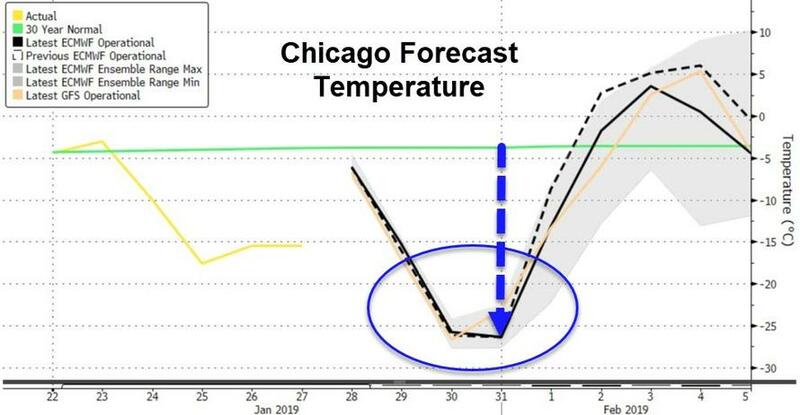 It could be warmer above the Arctic Circle than in Chicago by Wednesday, with Bloomberg reporting that temperatures are forecast to fall in the Windy City to 20-to-25 degrees below zero Fahrenheit (minus-29 to minus-32 Celsius). “That is pretty amazing,” said Brian Hurley, a senior branch forecaster at the U.S. Weather Prediction Center in College Park, Maryland. 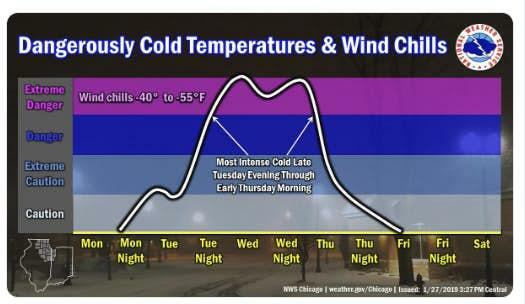 Amazing indeed, as Mike Shedlock notes, Chicago could see its lowest daily ‘high’ temp ever as polar air causes dangerous travel conditions and freezes pipes. Stay warm, a Deep Freeze Grips Midwest With Record-Breaking Low Temperatures. Surges of cold polar air are blasting the Midwest with the lowest temperatures in years, set to last until the end of the week. 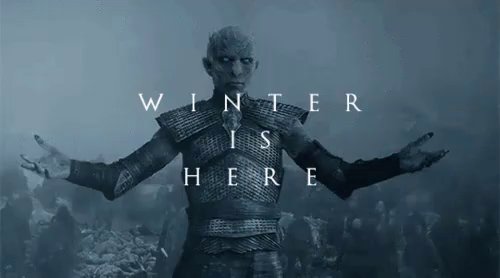 Temperatures in Chicago could drop to minus 20 degrees Fahrenheit (minus 29 Celsius) for the first time since the mid-1990s. 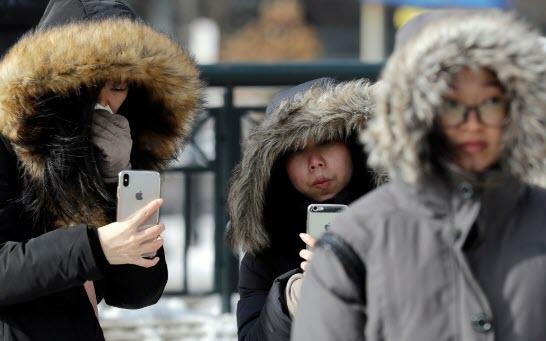 The National Weather Service said a “potentially record-breaking push” of Arctic air will bring wind chills as low as minus 40 degrees to the Northern Plains and Great Lakes areas by Wednesday. That’s the day Chicago is forecast to see its lowest daily high temperature ever -- minus 12, beating the record of minus 11 set in 1994. If you elect to travel in these conditions, make sure you dress warm and the battery in you car is a good one.